Standard snow tires vs. studded. Which and why? My new to me WRX came with slightly worn all seasons that just don’t cut it. I’d like more stopping and turning power in the snow. Are studded tires worth the extra noise? 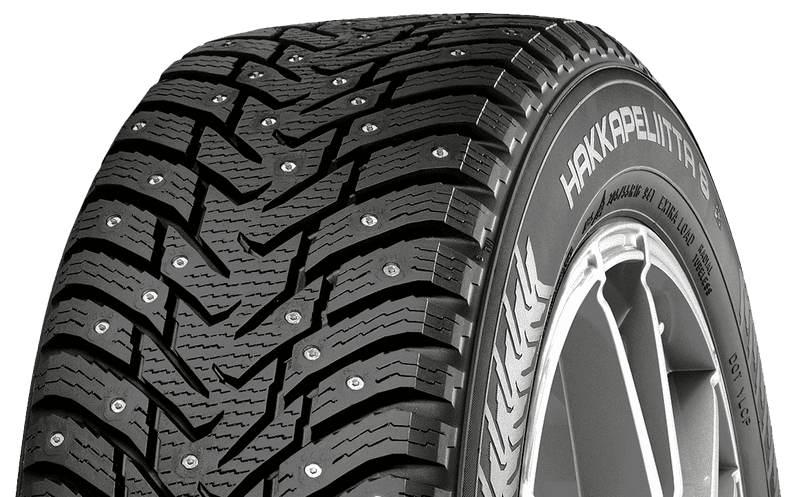 Edit: The general consensus seems to be that modern snow tire compounds are so good that studs are pointless unless you regularly drive on ice. Thanks!